Thanks to the fantastic fundraising efforts of Beacon Academy Sixth Form students and the support of their families and the local community in and around Crowborough, this year the sixth formers were able to allocate an astonishing £38,000 to a remarkable number of worthwhile projects. 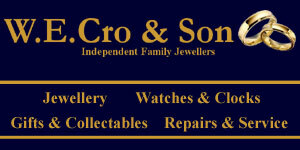 This is the highest total ever collected over the twenty six years they have visited. During the course of their trip in December they were able to help with school buildings and classrooms, nursery staff, a new water systems, a milling machine, a library, a skills centre, a women’s garden, health centre buildings and equipment, health care programmes, agricultural projects and much more. 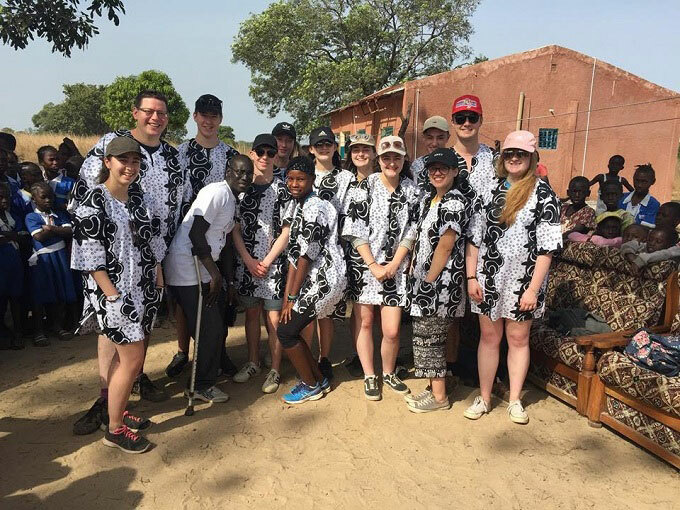 The Gambia is one of the poorest countries in Africa and each year, following months of dedicated fundraising activity, a group of approximately eighty Beacon Academy Sixth Form students, staff and volunteers spend a week helping rural communities develop and move towards self-sufficiency. The students gain a first-hand experience of life in African villages which no tourist would ever be able to replicate, visiting rural schools and villages, meeting with community partners, learning about life in a Third World country and debating how to allocate the funds they have worked so hard to raise. Many of these villages receive no other visitors from outside of Africa during the year. This annual trip has been described as “life-changing” by some Beacon students. Not only does the trip greatly benefit the people in these village communities, but the students also benefit enormously from this as a learning experience, helping them broaden horizons and develop independence, along with their debating and decision-making skills. During all of this, our students were thoughtful, articulate and listened to each other with the kind of concentration which we are always being told is impossible for teenagers. They made decisions which were wise and considered. Over the years, Beacon Sixth Form has built and developed strong links with the Gambia High School, and this year for the first time, Beacon students were able to interview Gambian students applying for bursaries for university courses. Scholarships were subsequently awarded to two Gambian students – Tijan, applying for training as a nurse and Ebrima, who will train to teach Computer Science. With the support of Beacon Academy, former Gambian High School student Sana Singhateh has progressed from Head Boy to fully-trained pharmacist and is now the founder of a new pharmacy for his local community. In December, students supported Sana’s bid to start a pharmacy in his local neighbourhood on the outskirts of Banjul. To read more please visit Beacon Academy’s Gambia blog.